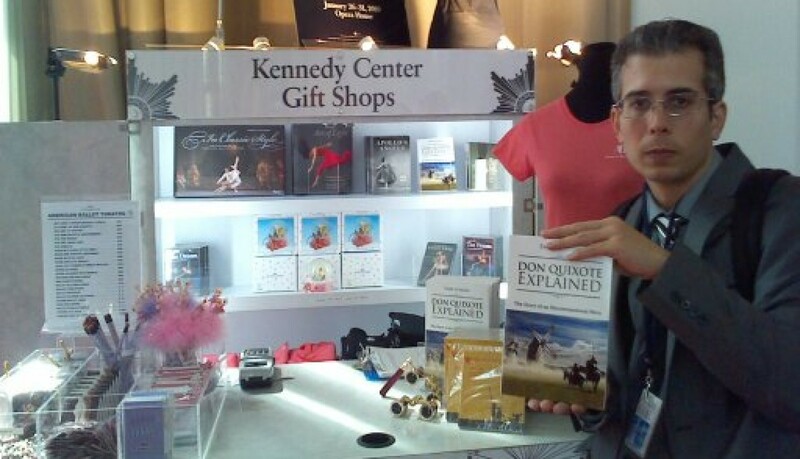 Just published a journal article on how free-market capitalism, creates peace in Don Quixote. Specifically, through the mechanism of contracts. The full-text can be found online.